Commemorating the occasion with one of music's most renowned drummers John Densmore of The Doors...MOD ORANGE RETURNS! 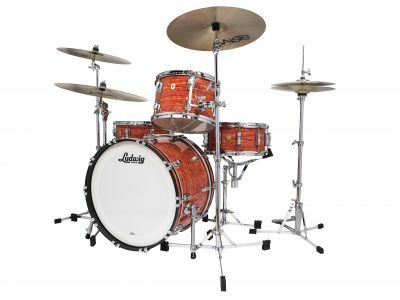 Celebrating the 50th year of Mod Orange, The Doors, and the "Swinging' Scene", Ludwig reissues Mod Orange for all USA series drums: Legacy, Classic Maple, Keystone X, and Club Date. 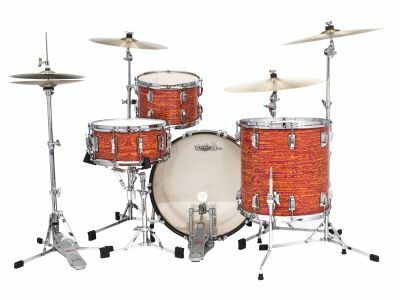 Mod Orange has been one of Ludwig's most revered finishes. 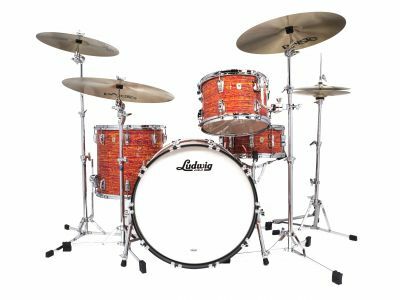 Like all other Vintage Oyster finish offerings from Ludwig, these are authentically produced by a hand blending process of materials to re-create this illustrious look. 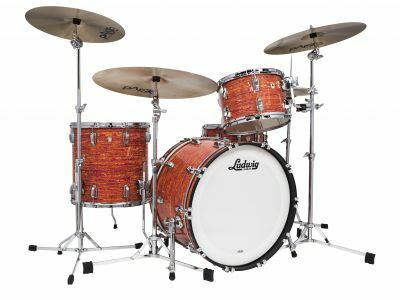 Ludwig's 50th re-issue pays respect to the craft of material production and brings back one of Ludwig's most collectable finishes.